In addition to LIHTC compliance, this deal was regulated by debt from both IHDA and the City of Chicago, so a qualified affordable housing operator familiar with Chicago was critical. Habitat was the perfect fit. Kiser Group, Chicago’s leading mid-market multifamily brokerage firm, and Affordable Housing Investment Brokerage, Inc. (AHIB) recently brokered the $11,225,000 sale of 167-affordable units in the Bucktown and Logan Square neighborhoods of Chicago. Lyndale Place, located at 2575 W. Lyndale Street, and Renaissance West, located at 2517 W. Fullerton Avenue, were brokered by Kiser Group’s Director Michael D’Agostino and AHIB’s Kyle Shoemaker. Habitat purchased the portfolio from Renaissance Companies. Both Section 42 LIHTC (Low Income Housing Tax Credits) buildings are stabilized. 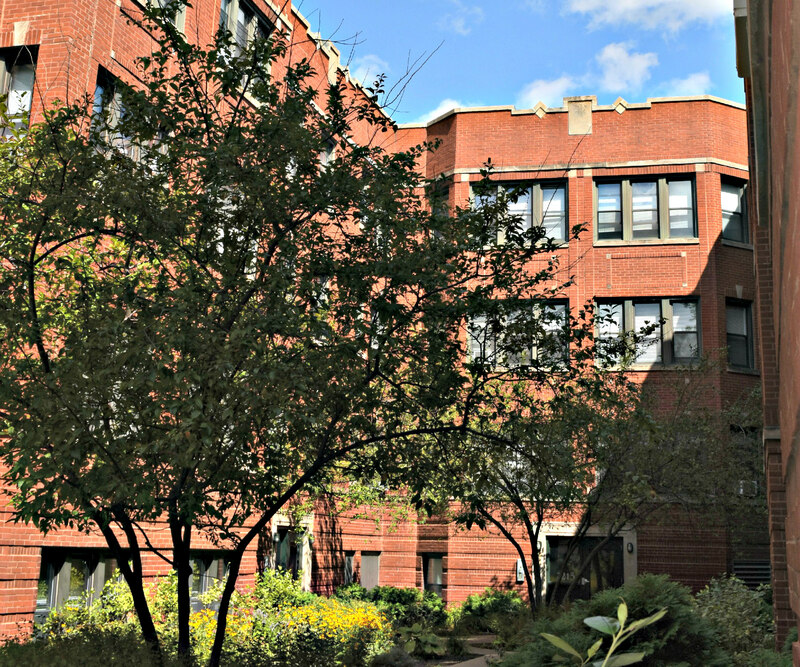 Lyndale Place is a 67-unit vintage courtyard apartment building in Logan Square offering one-, two- and three-bedroom floorplans. 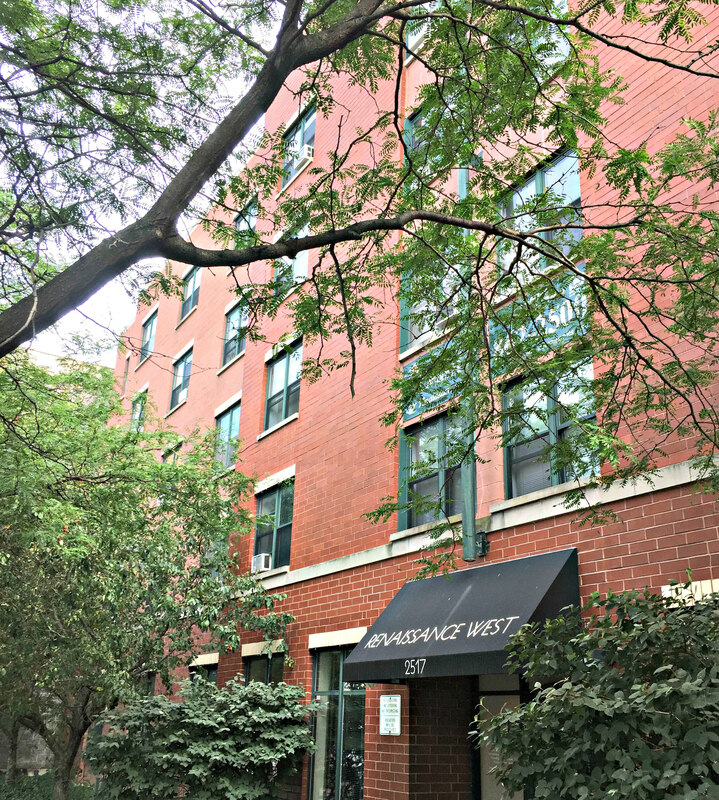 Renaissance West is a 100-unit building in Bucktown comprised of studios. “This deal took nearly two years to complete. and it’s great to see that these buildings will remain affordable,” said Kiser Group’s Director Michael D’Agostino. “What makes a deal like this complicated is obtaining approval from multiple government bodies for soft-debt assumptions." “In addition to LIHTC compliance, this deal was regulated by debt from both IHDA and the City of Chicago, so a qualified affordable housing operator familiar with Chicago was critical. Habitat was the perfect fit,” said Affordable Housing Investment Brokerage’s Managing Director Kyle Shoemaker. About Affordable Housing Investment Brokerage, Inc.: Affordable Housing Investment Brokerage, Inc. (AHIB) was founded by Kyle Shoemaker after identifying a need for an investment brokerage dedicated to the specific needs of the affordable housing industry. Driven by a passion for maximizing client wealth while serving an industry that provides a vital social need, AHIB's principals have sold over $1B in niche real estate investments, including Project-Based Section 8, Section 42, and HUD-financed properties. The firm provides a national platform for these specialized assets having completed over 60 transactions throughout the country since 2015. About Kiser Group: Kiser Group is one of Chicago's most active and prominent commercial real estate brokers, specializing in the sale of Chicagoland's mid-market apartment buildings. We assist private investors and property owners with the sale or purchase of both stabilized and value-add multi-family properties. Using proprietary market data, we provide extensive, in-depth knowledge of Chicago’s neighborhoods and surrounding suburbs, maximizing value on behalf of our clients. Kiser Group’s professionals bring an innovative, dynamic perspective to mid-market multifamily real estate. Affordable Housing Investment Brokerage, Inc.